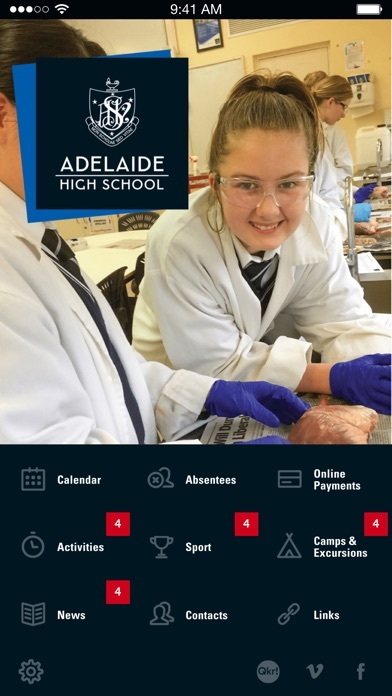 Bridge the gap between home and school with the Adelaide High School app, developed by Digistorm. 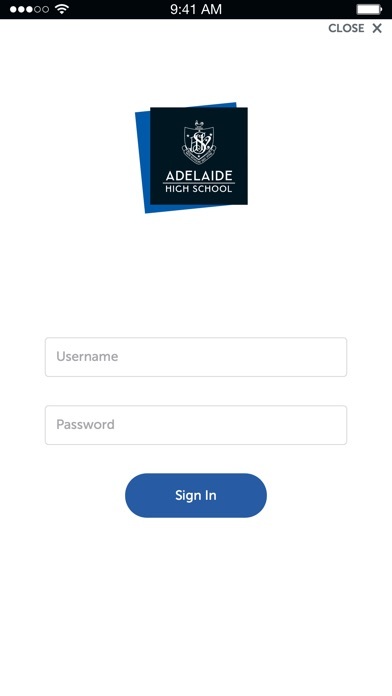 Receive instant information about Adelaide High School, push notifications for urgent updates, school newsletters and more. 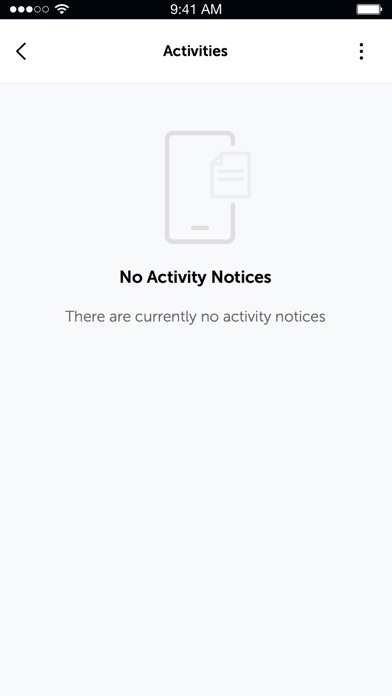 Key features of the Adelaide High School app: Notices: the Notices module provides Adelaide High School with the ability to keep their community informed with important information, with push notifications for urgent school notices Calendar: the Calendar module displays all events occurring in the current week or those that are up-and-coming. 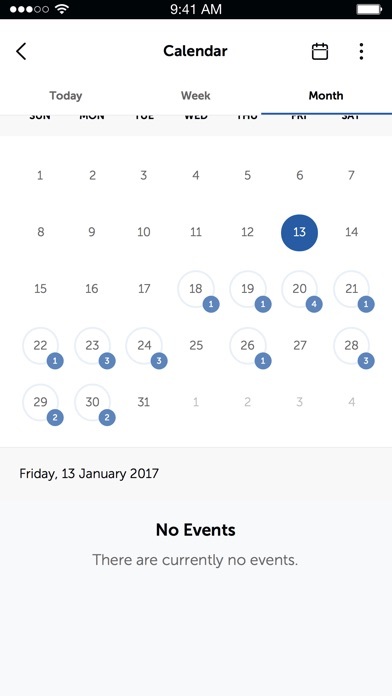 Events can easily be subscribed to, shared and saved for later Newsletter: the Newsletter module allows Adelaide High School to share electronic newsletters, directly to the app Other features such as a quick and easy Contact Directory help you to reach Adelaide High School with the tap of a button Settings allows you to manage the frequency and type of notifications that you receive from AHS. Developed by Digistorm - Software for Smarter Schools.